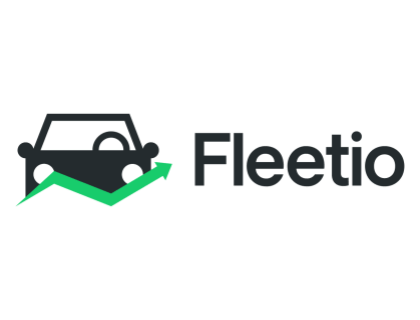 Fleetio is fleet maintenance software for small businesses. Features include service history, inspections, worker and purchase orders, and issue management. Businesses use Fleetio to track and improve fleet operations. $4.00 per asset a month starting at $100.00 for 25 assets. $6.00 per asset a month starting at $150.00 for 25 assets. Pros: Easy-to-use interface. Good integration features. Intuitive. Bottomline: A feature-rich, cost-effective Fleet Management Software that is simple to use and reliable. What is Fleetio's price range? Fleetio's plans range from $4.00 to $6.00 per asset a month. Is there a Fleetio free trial? Fleetio offers a 20-day free trial on the website. Where can I find the Fleetio login? Go to fleetio.com and click "Login" in the top right corner of the homepage, or sign in directly here. What are some Fleetio alternatives? There are no Fleetio reviews available at this time.